Chevrolet Beat, the popular compact hatchback that was recently launched in the diesel version in the Indian market, stood at 5225 units during the month of July this year. The availability of the diesel variant helped the Beat series to attract more and more buyers in the highly competitive compact hatchback segment. With the diesel variant launched in the last week of July, the company is now expected to sell as many as 7,500 units of the car monthly. While the petrol version of the Beat available with a 1.2L (four - cylinder) engine, the diesel version has been rolled-out with a smaller 1.0L three cylinder engine. The USP of the diesel version is its mileage of 24 kmpl, which is claimed to be the highest fuel economy offered by a diesel run car in India. While the petrol version of the car available with a starting price tag of Rs 3.61 lakh, the diesel version starts at Rs 4.3 lakh (ex-showroom prices). 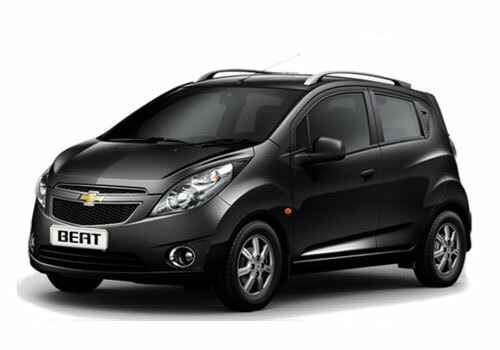 The Chevrolet Beat model was first launched in the Indian market in January 2010 at the Delhi International Auto Expo. 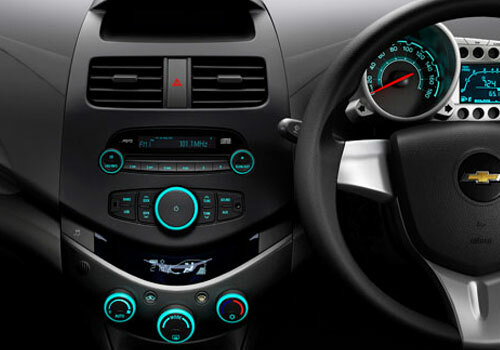 Initially, the car was launched in the petrol version only, that proves a major drawback in competing with the likes of Maruti Swift and Maruti Ritz, Ford Figo and Volkswagen Polo, which all were available in both petrol and diesel versions. But now as the car is available in both petrol and diesel versions, it will certainly compete more promptly with the rivals.